Blackjack is a game of cards, and it is sometimes called 21, the game has been around for over a century, and it was more popular during World War 1. In 21 game, the players compete against the house and not against each other. The casino is the dealer and acts as a permanent bank where all the players try to outdo the dealer and emerge the winner. 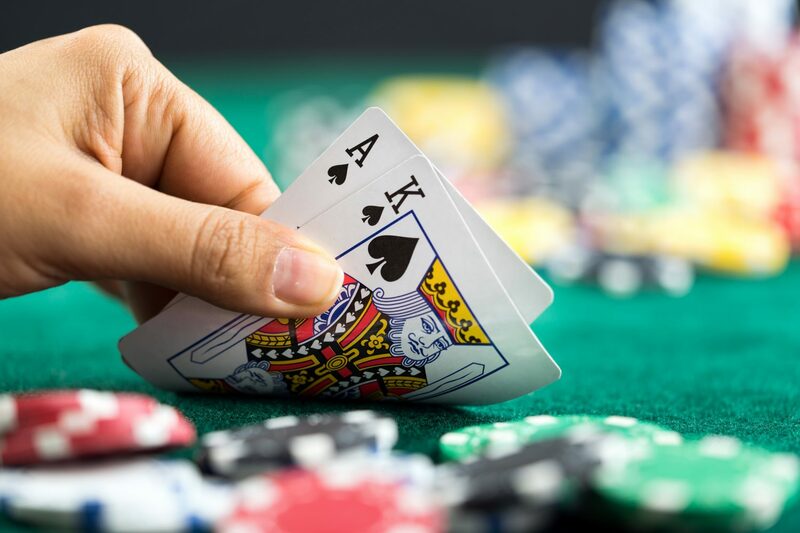 In 21 game, there are chances that you can beat the dealer, and many people strive for this, that’s why the game is one of the most popular gambling games in the casinos. The game is played with a normal standard deck of cards where the jokers are removed making them 52 cards to play with. The game was originally played with a single deck of cards but it has evolved, and there was the introduction of multi-deck. This notion was introduced with the assumption that with more cards on the table it will be harder for a player to win the game against the dealer. Apart from cards when playing the game, you will require to have a table, a discard tray, some chips, a shoe and a cut card. The game begins after placing a bet and stack a chip or chips in front of you. 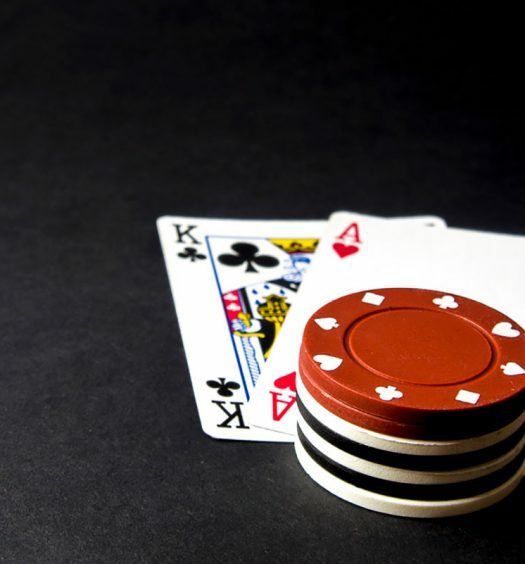 Every player is given a chance to place their bets, and after all the bets are placed the dealer and each player is given two cards. If you are playing a shoe game, all the player cards are placed face up, and the players can touch their cards. However, when playing a single or double deck game, the cards are placed face down, and the player is only allowed to pick the cards with one hand. 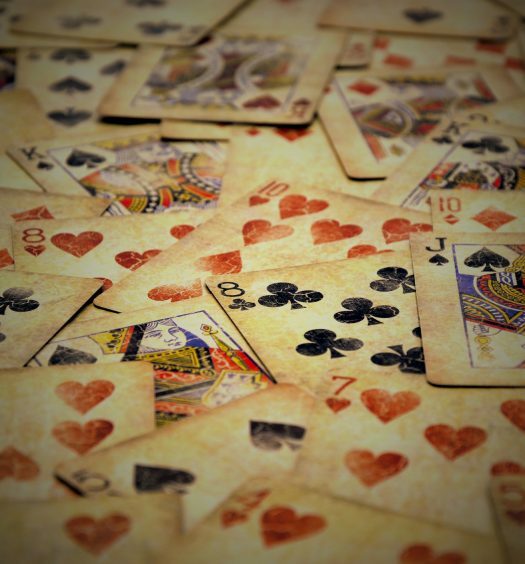 In both types of games, the dealer’s cards are placed one face up and the other face down so that the players can see the card the dealer has. After all the cards have been dealt with the players decides on how to play the game. The dealer is supposed to play after all the other players have played and he plays according to the set rules. If you as the player is happy with the total you have dealt with you can stand, pass on to the next player and take no further action. You can take this action as long as your hand total is less than 21 this is done by waving your flat hand above the cards. If you wish to take another card, you have to signal the dealer by pointing to your hand or scratching. The dealer takes a single card and places it on your hand face up if your total hand is less than 21 you can always choose to stand or hit again. However, if your hand total is 21, you automatically stand, and if the total hand is above 21 your hand is bust. This means that your bet is taken away and goes to the house and you pass on to the next player to act. If you have two cards that are of matching ranks you can choose to split them and place an additional equal bet to your original. When you split the cards, you are given an extra card on each hand to complete your hand. Sometimes each of the hands can receive a matching rank again, and you can be given another chance to split depending on the rules of the casino. However, you are not allowed to split more than twice that is you can only have four hands in one game and not more than that. If you split aces, you are only allowed to receive a single extra card on each hand. In most casinos they allow a player to surrender and take back half their bets and also give up their hands. Surrendering is the first and only action a player has, there are two types of surrender an early and late surrender. The first step is always to reveal their face down card; then the dealer continues to take cards until there is a total of 17 or higher. If the dealer hands bust then automatically all the players whose hands are non-busted are winners of the game. In this game, there are some variations in some rules, some are good for the players, and some are bad and favor the house. This rule favors the player as it cuts down the house advantages by 0.13%. This means that you as a player has greater chances of winning. When a player gets an ace, you are allowed to split and get an additional card on each ace. However, when you receive another ace, some games allow the pair to be split making the house cut at 0.03%. You can call an early surrender before the dealer calls a club and get half of your bet money back. It is done after the dealer’s cards face up is an ace, and the down face card is a 10 this will give the dealer a complete club. This is where you as the player is given the option of an early surrender. This is where the player calls for surrender after the dealer has checked a club. Most players utilize a late surrender than an early surrender. It is commonly known as the blackjack 6:5 where some of the houses have reduced the payout amount. This variation does not favor the player as it increases the house edge by a great percentage. This game is one of the most enjoyed gambling game as compared to the roulette, and slot games. This game is loved by many as it provides high chances to the players to win a game. What are my chances of winning at blackjack? Blackjack has the best chances of winning than any other casino game as it only has a house edge of 1% in most casino over the player. However there are a lot of game strategies to ensure you always play the right move for the 1 house edge.  How many cards/decks do casinos use to play Blackjack? The game is played with a normal standard deck of cards where the jokers are removed making them 52 cards to play with. The game was originally played with a single deck of cards but it has evolved, and there was the introduction of multi-deck depending on the casinos. Is it required to tip the dealer? It is not required to tip the dealer however around two-thirds of their pay comes from tips. although it is not required, most players will tip the dealer especially if the dealer has been friendly, helpful or dealt out a good hand. Tipping can occasionally comes with some benefits resulting in the supervisor’s bumping up the amount of your average bet to give a higher rating and more comps. How do you play basic blackjack?